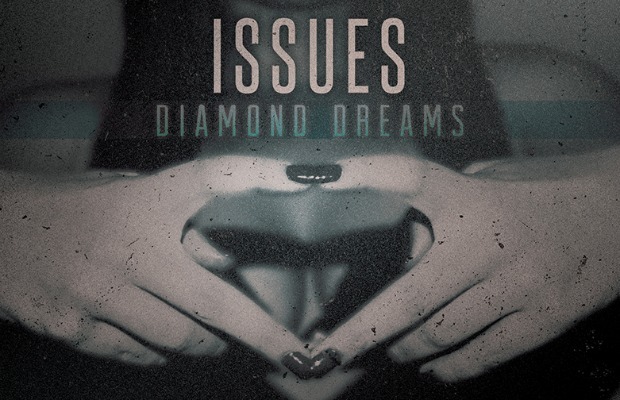 Issues will release a new acoustic EP, Diamond Dreams. All the details have not been revealed yet, but you can follow the band's Instagram account for more info coming soon. 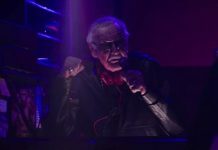 The band wrote and produced all songs themselves, with the help of RAS (5SOS, Avicii, Colbie Caillat), Matt Malpass (The Cinema, Lydia, Dance Gavin Dance), Neck Deep—who collaborated on NLYF with guest vocals by Ben Barlow—and Kris Crummett (Sleeping With Sirens, Emarosa).